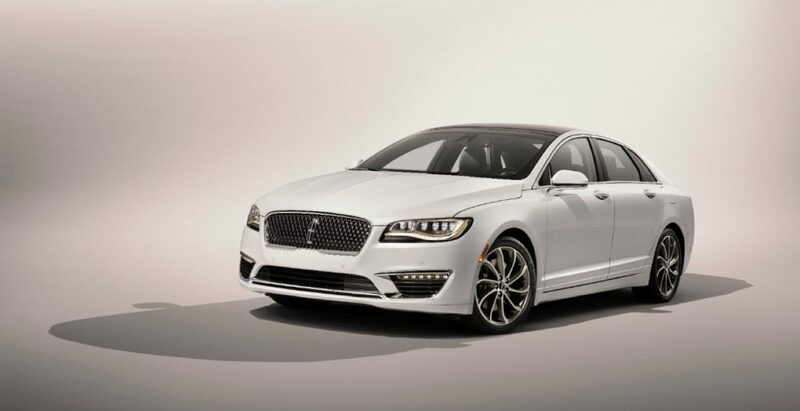 Lincoln MKZ sales decreased 18 percent in December 2018, unsurprising results given the change in automobile buying dynamics wherein consumers choose to purchase crossovers over sedans. And now, a new Lincoln discount reduces the price of the 2019 MKZ Sedan by $1,500 in March 2019. Purchase incentive: $500 bonus cash + $1,000 Owner Loyalty cash = $1,500 total discount. This discount is only available for “loyal” owners thru April 1, 2019. Owner Loyalty is available to those who currently own or lease a 1995 or newer Ford/Lincoln/Mercury vehicle. Vehicle must have been owned for a minimum of 30 days prior to sale of new vehicle. Trade-in or lease termination not required. Finance incentive: 0.9 percent APR for 60 months through Lincoln AFS Financing for well-qualified buyers. This discount is available thru April 1, 2019. The $1,500 Lincoln discount brings the starting price of a 2019 MKZ Standard to just $35,490, while the starting price of the Reserve I model falls to $38,490. Meanwhile, the starting price of the MKZ Reserve II falls to $44,490. 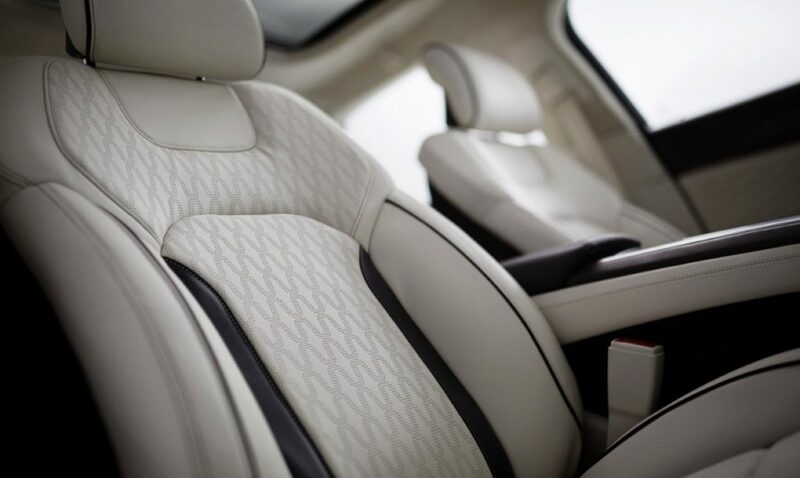 Must take delivery from an authorized Lincoln dealer’s stock by April 1, 2019, unless specified otherwise.